Tumblr is extending Black History Month well beyond the end of February with its #BlackExcellence365 initiative, which will run throughout the entire year. Feb. 4: Artist Spotlight, artist Jessica Spence. Feb. 7: Makers Conference livestream with: Grammy Award-winning singer and songwriter Ciara; Times Up founder and CEO Lisa Borders; actor, producer and entrepreneur Jada Pinkett Smith; and Backstage Capital founder and CEO Arlan Hamilton. Feb. 11: Artist Spotlight, photographer Josef Adamu. Feb. 18: Artist Spotlight, artist Pea the Feary. Feb. 20: My Black Is Beautiful panel discussion. Feb. 25: Artist Spotlight, artist and filmmaker Asaph Luccas. March: #BlackExcellence365 video series roundtable discussion, Black Girl Magic: The Importance of Black Women’s Work in the Media. June: #BlackExcellence365 video series, Content and Conversations Surrounding the Black LGBTQ+ Community. 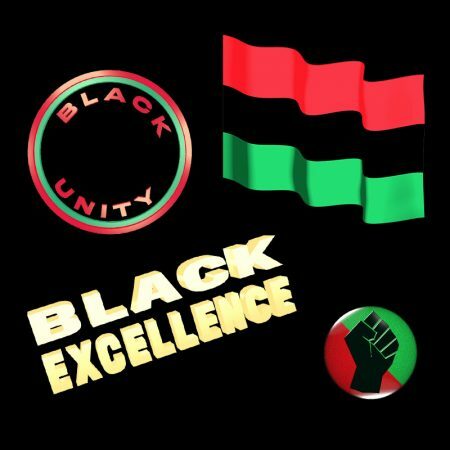 August: #BlackExcellence365 video series, Music in the Black Community. December: #BlackExcellence365 video series, Mental Health in Communities of Color.